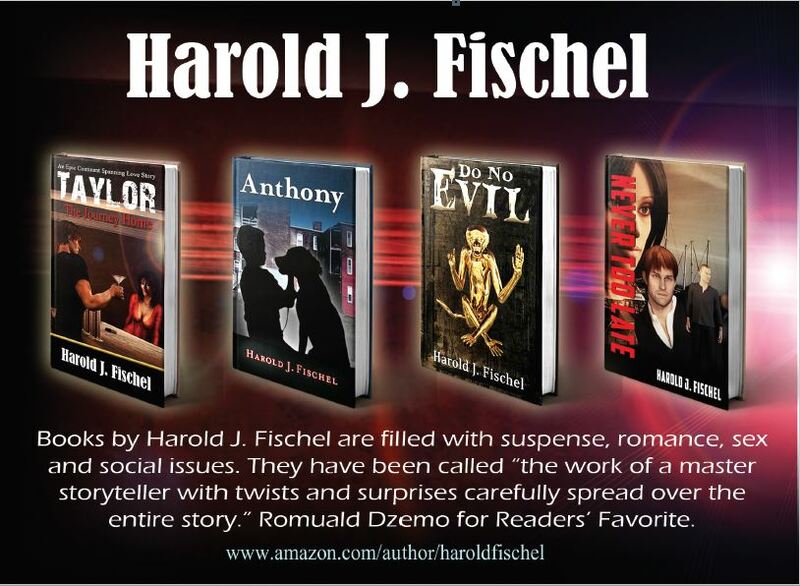 Anthony is a coming of age story written by Harold J. Fischel. Anthony is the child of Lieutenant General Bruce Walker and his mistress, Yuni. When Walker dies in an accident, he acknowledges Anthony as his son and provides for him and his mother. Yuni’s medical bills quickly erode that inheritance, however, and she is forced to declare bankruptcy and move into a NYC Housing Authority project. When we first meet Anthony, he’s trying desperately to persuade his mother to let him bring Zorbo, his dog, with them to the new apartment where dogs are not allowed. One of the movers who knows the manager of the building intercedes, and Anthony is allowed to keep his best friend. The new neighborhood is challenging for the young boy, but new friends, caring adults and the efforts of the coach at the YMCA make the transition a lot easier. Harold J. Fischel’s coming of age story, Anthony, is inspiring and heartwarming. Anthony’s life is turned upside down by his mother’s illness, but the adults he comes in contact with as he grows up help make his life story a triumphant one. Yuni’s friend, Aunt Rita, is a marvelous character as are Kay and her parents. Anthony’s progression from a withdrawn, small and chubby kid into a confident, caring and ethical young man is wonderful to watch. Fischel’s writing style is accomplished and smooth, and I quickly became immersed in this athletic and ethical story of triumph over adversity. Anthony is a marvelous book and is highly recommended reading.